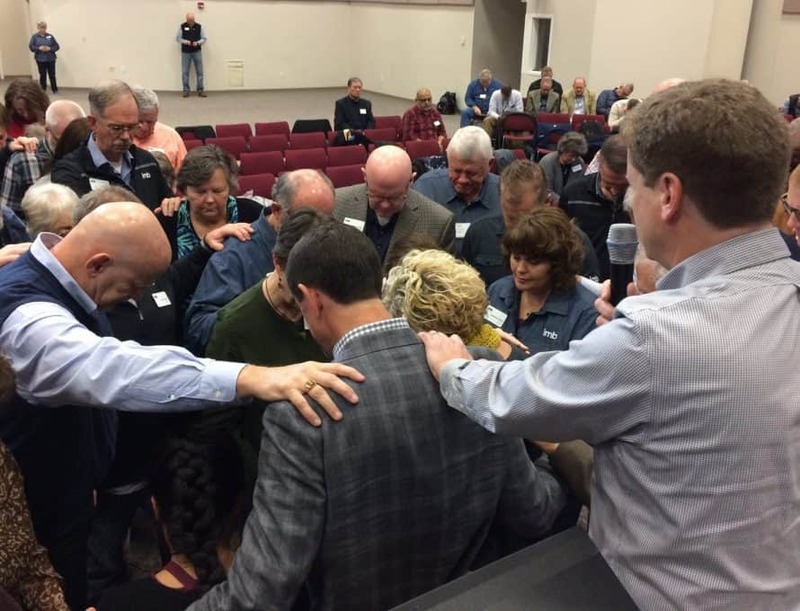 ROCKVILLE, Va. (BP) – About a decade ago, Paul Chitwood became convinced God was calling him to mobilize missions and missionaries, he told International Mission Board trustees. That call culminated today (Nov. 15), he said, with his election as president of the International Mission Board. 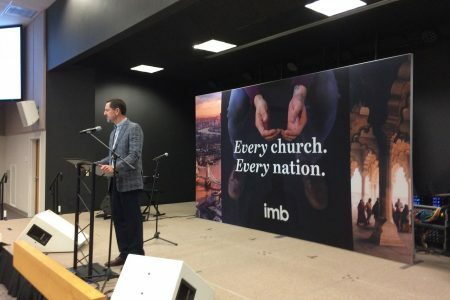 • “I will seek to guard” the IMB’s relationships, reputation and integrity.